My editorial approach has always been — and will continue to be — about learning what each wine has to say. It is a process that takes time. Those that do speak up, get written about. Those that don’t, are enjoyed, noted, and I move on. My assessments on wine are done by the bottle, not by the glass. This is because wine changes with time, food and mood. It is simply a better and more complete way to assess wine. Winnowing this list down was not easy. 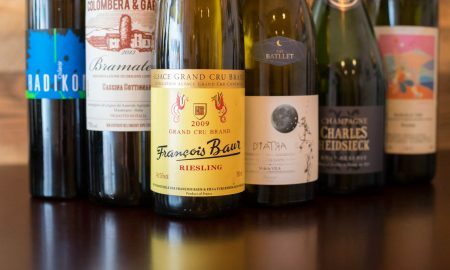 Of the nearly 150 wines I tasted this year, a total of 20 were placed in the highest echelon (★★★★★), making any attempt at ranking feel like a crapshoot at first. But as I reviewed my notes and recalled my feelings on these wines, the selections became a lot more clear. This is part 2 of my year in review. 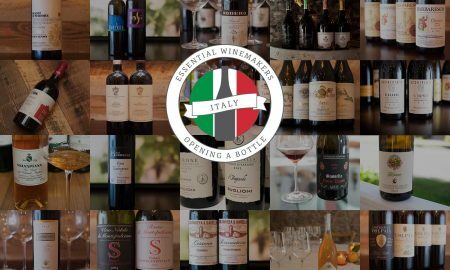 Be sure to check out my “awards” — they’re a little more lighthearted than this piece — and the full list of the year’s Top 50 wines via the link below. 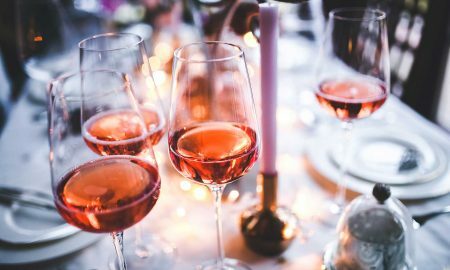 And now, the top 10 wines of 2016. Why is it Number 10? Because it is a master of illusions. This year, we traveled to the Willamette Valley of Oregon for the second time in three years. 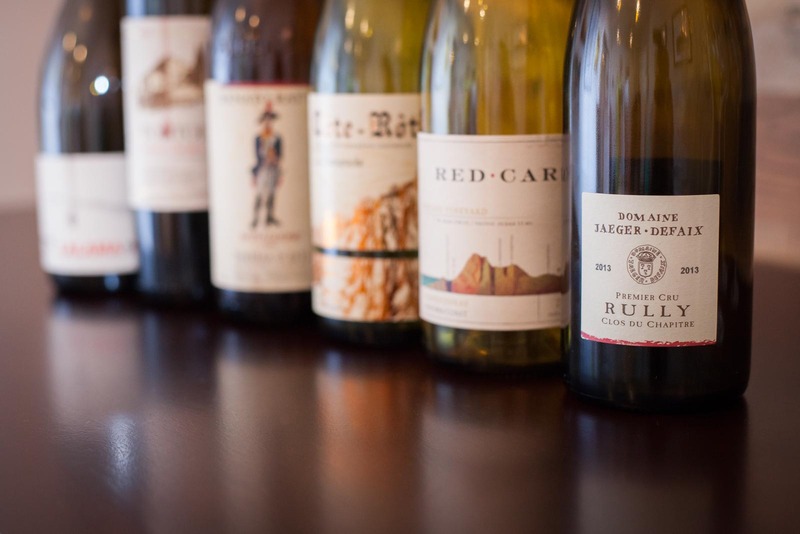 Across several tasting room visits, it became clear that the 2014 vintage for Pinot Noir was largely a big, bold blah. Too much heat that summer meant not enough nuance for my palate. But for Riesling, 2014 was quite another story. 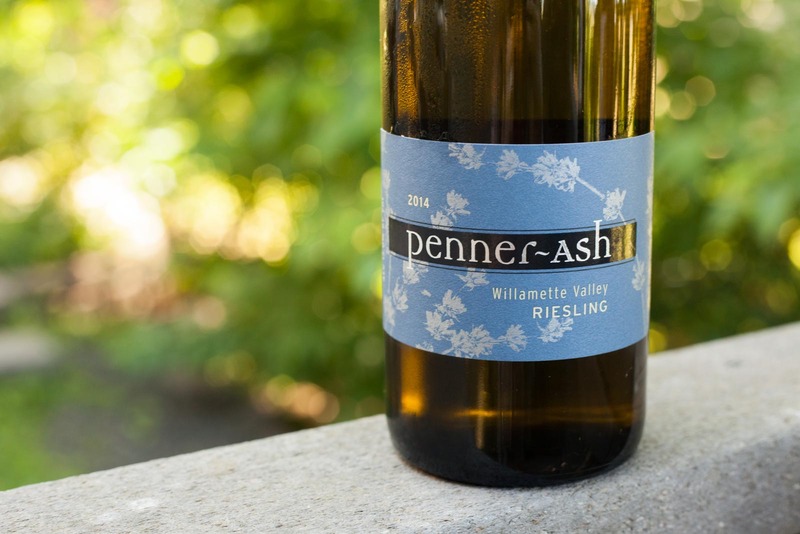 This bottle from Penner-Ash was one of two Rieslings from that vintage which blew me away with their complexity and intriguing profile of aromas (the other one, listed at the bottom of this article, wasn’t sampled as a complete bottle). My sensory memory traveled to some distant places with each sip: pear, lemon peel, jasmine flowers, ginger, Chinese Five Spice. And throughout the experience, this Riesling offered up a slew of juxtapositions: sunny yet earthy, sweet yet dry and clean on the finish. Why is it Number 9? Because it is rare. 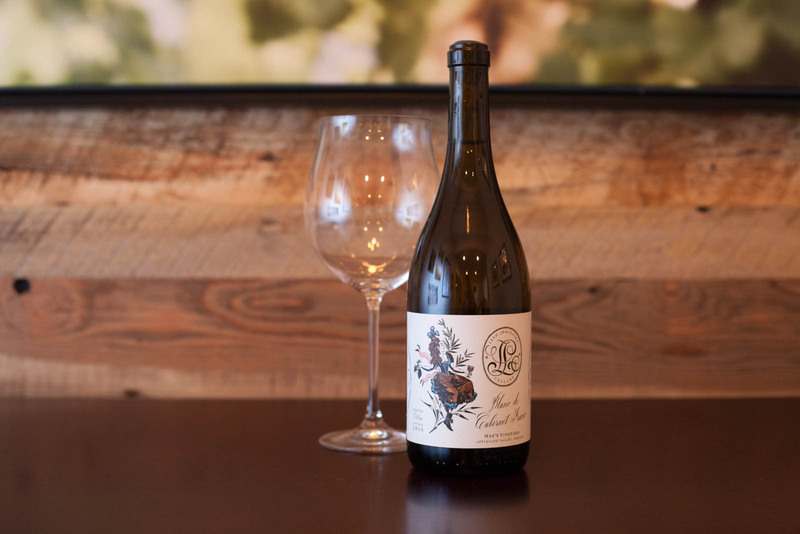 “I figured, if Oregon producers can successfully bottle delicious white Pinot Noir, why not bottle the world’s first white Cab Franc?” Good question, Leah Jørgensen. Why not? During the first half of the year, I was seeking out Oregon’s most daring wines in an effort to self-educate before a summer trip there. Along with Brianne Day and a handful of small producers, Leah has lead the way on reinventing what Oregon wine can be. 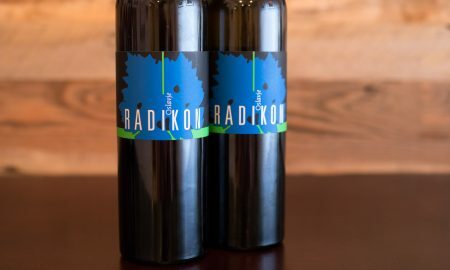 This Cabernet Franc was whole-cluster pressed to keep the grape skins from influencing the wine, creating a one-in-a-billion aromatic profile of lemon, apricot, beeswax and rosemary, which transitioned into an ultrasmooth palate experience that recalled ripe nectarine, blood orange, a trace of honey and lilacs. To create a wine that is off the wall is one thing. To make it food-friendly and perfect for any evening? That’s quite a feat. Read more. Why is it Number 8? Because its like visiting with an old friend. The setting for this bottle of wine was unremarkable, yet completely memorable. My wife and I had spent a full week in a hospital, and this wine helped restore a mood of normalcy. 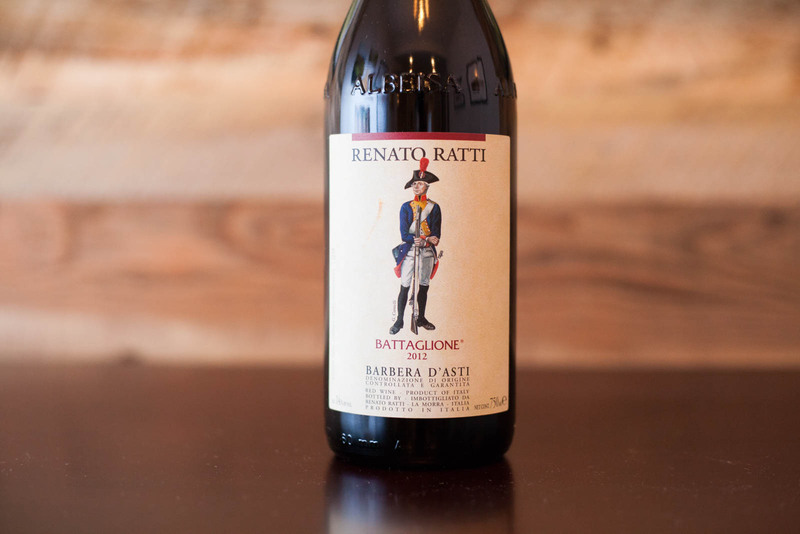 Perhaps that influenced how I felt about it, but without a doubt, Renato Ratti’s version of this Piedmont classic — Barbera d’Asti — is superb. The aromas rising from the glass brought to mind many elements, all of them oddly comforting: cured meat, fennel, tobacco and huge swaths of sour cherry fruitiness. There were also tinges of foresty flavors on the palate, which gave it a natural soul. After the experience we had — and the tenuous weeks that lay ahead of us at the time — this wine reminded me why I love Barbera so much. It’s like an old friend. No matter the circumstance, you pick-up right where you left off the last time. 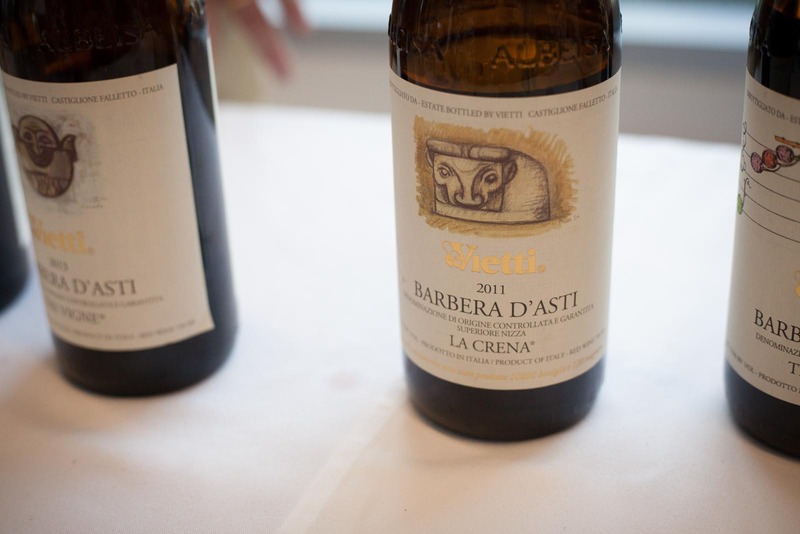 For that, I’ll always be in the mood for Barbera d’Asti, particularly this one. Read more. Why is it Number 7? Because of its staying power in my memory … well, sort of. At the start of the year, I begin a running list of the year’s best wines. A few weeks into January, I put Dominio do Bibei Lalama Ribeira Sacra at the top of the list, and it would stay in my personal top three until late summer (when some spectacular wines from Sonoma, Burgundy and Lombardy dethroned it). Its aromas of wildflowers and mushrooms, its raspberry- and cherry-like fruit, and wonderfully soothing structure made it indelible. Then I bought a second, and third bottle, and each time, it changed just a little bit. Those first impressions remained, but what I had forgotten was the spicy finish it conveyed. 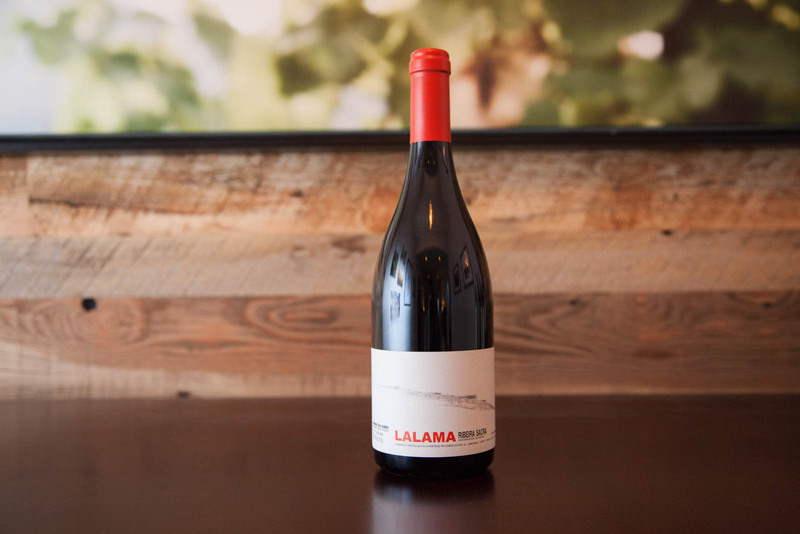 Few wines this year were as exotic as Lalama. Read more. Why is it Number 6? Because of bacon. Ever since I visited the Mosel River in Germany several years ago, I’ve been infatuated with steep, hillside vineyards that require terracing and back-breaking labor. 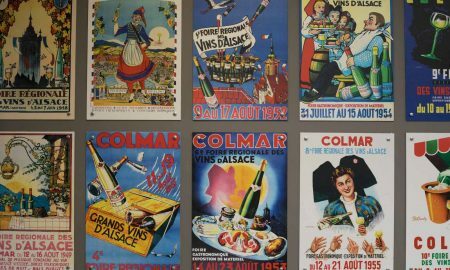 Not only are the wines from such slopes some of the best in the world, they are a testament to humanity’s dogged determination for a good drink. So naturally, I’ve wanted to try the wines of Côte-Rôtie for some time. Located along the Northern Rhône River, these Syrah and Viognier vineyards grow on what’s called the “roasted slope,” a series of rolling inclines that harbor enough heat to perfectly ripen the grapes. My first taste proved to be sensational. The Bernard Levet “La Chavaroche” Côte-Rôtie is a ferocious wine — as close as wine gets to an uncaged animal. Wild swirls of aroma recall everything from bacon to figs, smoldering fireplace to deeply ripened plums. At only four years of age, it was clear to me that this wine has a lot more life left in it. Better to let the tiger age and mellow in his cage before checking back in on it. Read more. Why is it Number 5? Because Chianti Classico doesn’t get better than this. Debate all you want, but Sangiovese has never struck me as a particularly expressive grape. It has a single, characterful expression, and it does not vary from it often. (It’s the Christopher Walken of wine). 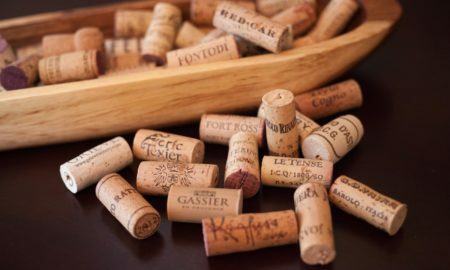 When it does present something new and different, it is because the winemaker has chosen to blast it with new oak, or blend it with Cabernet Sauvignon or Merlot. And yet, I love Sangiovese wines, particularly those from Chianti Classico. 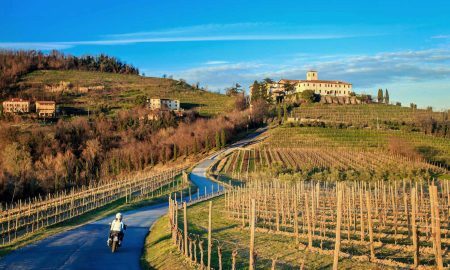 Which poses the question: if the element of surprise and conveyance of terroir are off the table, what makes an excellent Chianti Classico? 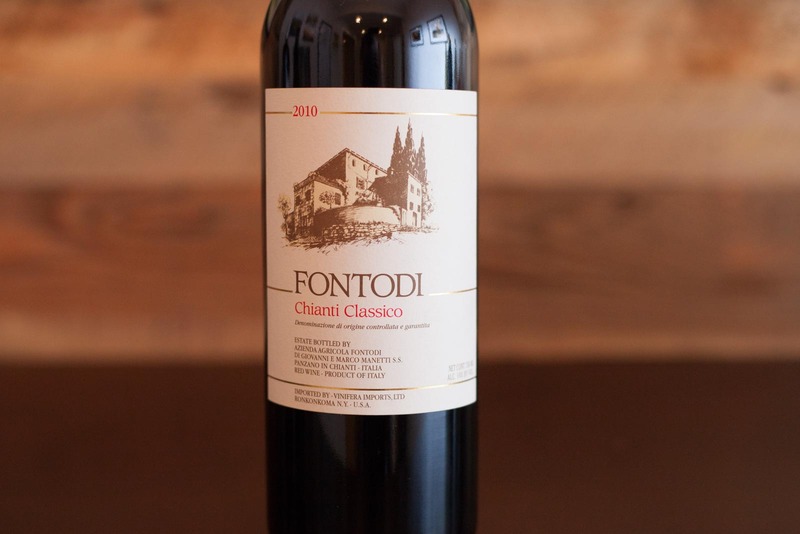 The Panzano-based wine estate, Fontodi, answered this question for me with their laser-precise 2010 vintage. This wine had everything one could want in a Sangiovese, with zero evidence of human interference. 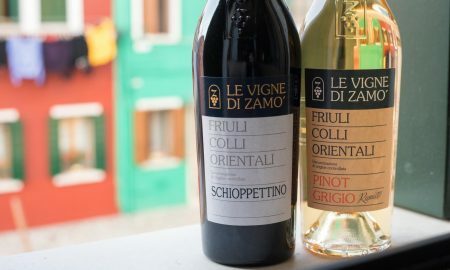 I appreciated the wine’s tension between sweet and bitter — a hallmark of all-things Italian — as well as a smoothness that let it pair well with dinner. The aromas did not stray from Sangiovese’s personality at all, and sometimes, that’s what you want in a wine: to deliver on expectations, and execute on them perfectly. Read more. Why is it Number 4? Because its a masterpiece in Chardonnay. Red Car emerged as one of my absolute favorite winemakers this year. Its rare to see a winery make both white wines and red wines of such a high caliber. In fact, the Ritchie Vineyard Chardonnay might have been eclipsed on this list by their aptly named “Heaven and Earth” Pinot Noir, if only we’d had a bottle of it instead of a three ounce sip (see below). But alas, our standards on this site are by the bottle, and what a bottle the Ritchie Vineyard Chardonnay is. 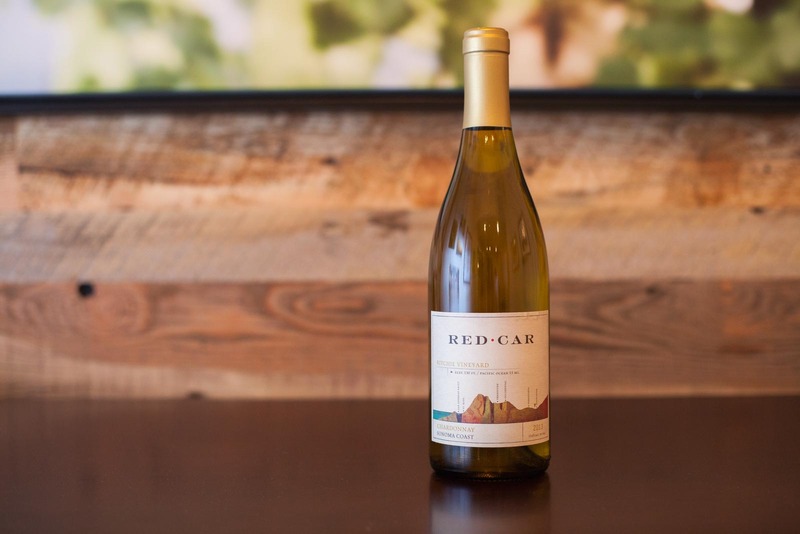 Hailing from one of California’s most celebrated Chardonnay vineyards, it demonstrated an impressive amount of vitality — as though it could keep developing for another 8 to 10 years. Notes recalling grapefruit, lemon peel, brown sugar, creme brûlée and vanilla bean kept it interesting from first pour to last drop. Read more. Why is it Number 3? Because it represents why Valtellina is an elite wine region (and nobody seems to notice). Nebbiolo is simultaneously the grape I know the most, and the grape I know the least. I adore it, so I read and research it constantly. And I probably open one every month, which is more than any other grape. Yet, at times, what I expect to be a tremendous wine will be closed off — as defensive as a murder suspect under interrogation. 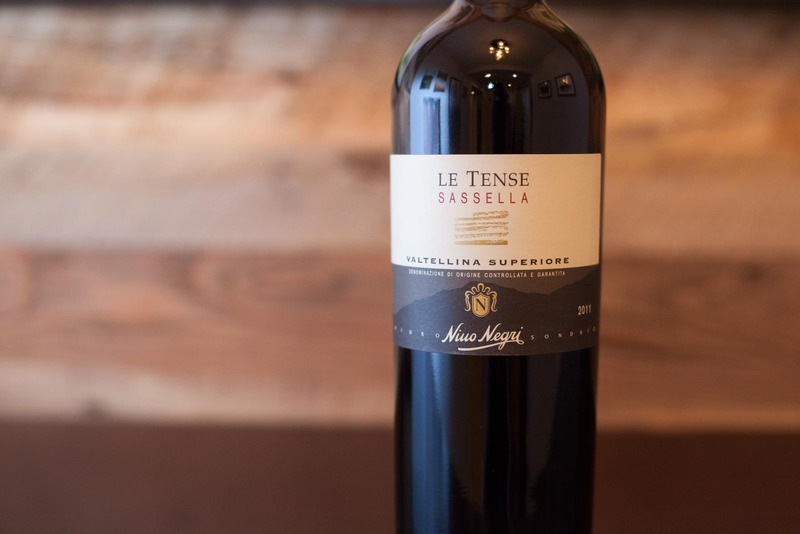 The beauty of the Nino Negri “Le Tense” Valtellina Superiore Sassella lies in how forthcoming it is in youth. However, that’s not to say it is comparable to a Nebbiolo Langhe, which has been modeled as an “everyday Barolo” but lacks the refinement and age-worthiness. “Le Tense” struck me as more complex, longer lasting, and capable of cellaring for maybe 15 years. The kaleidoscope of aromas and notes reminded me of cherries, raspberries, black pepper spice and smoked meat, and each sip lasted like a long piano note on the palate. 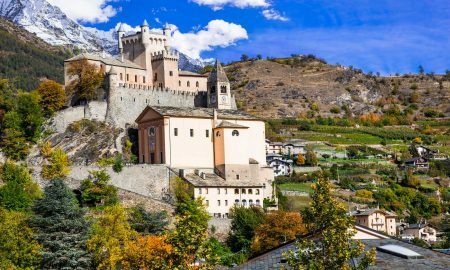 I was developing a theory that Valtellina is Italy’s most underrated wine region. “Le Tense” proved it. Read more. Pinot Noir at its best triggers more senses than any other wine. Proof of this can be found in any of the Pinot Noir made by Sonoma’s justly celebrated winery, Copain. 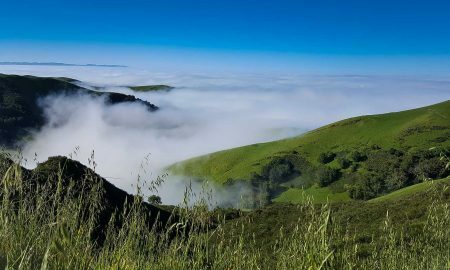 In August, while we were in the midst of leaving town, I snuck in a final tasting at their Russian River tasting room and was blown away by the clarity, detail and nuance of their wines. They were like compelling books that — once the final page is read — you return to the beginning and start over in case you missed anything. 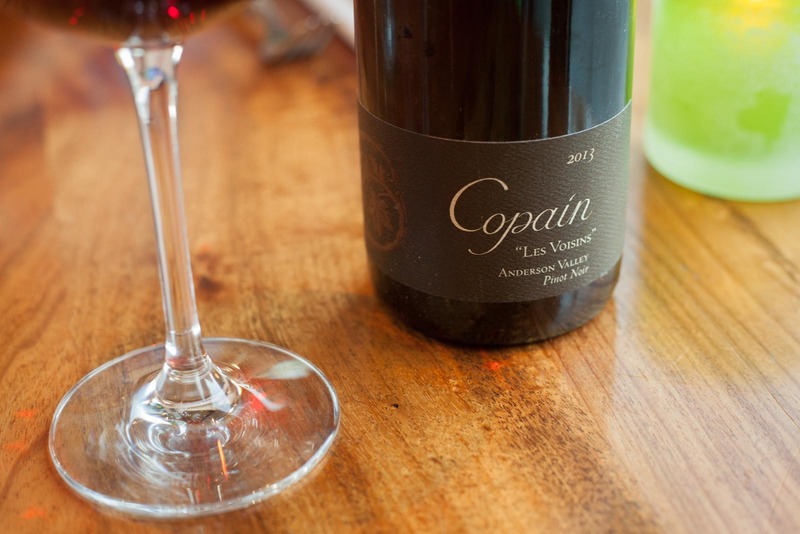 Copain’s “Les Voisin” Anderson Valley Pinot Noir might not even be their best bottling, but it was the only one I had by the bottle this year, and it was thrilling. Ordered at Spoonbar in Healdsburg the night before our tasting room visit, it became an instant favorite of mine. Some wine aromas recall a specific flower; this one recalled an entire garden. The meal at Spoonbar was decadent and thoroughly memorable — possibly my best meal of the year. And yet, when all was said and done, this bottle of wine was the evening’s highlight for me. Read more. Why is it Number 1? Because it is pure. When a wine can dig deep into the recesses of your memory, and unearth something you haven’t thought of in decades, you’ve reached a sort of wine nirvana. It doesn’t get any better. 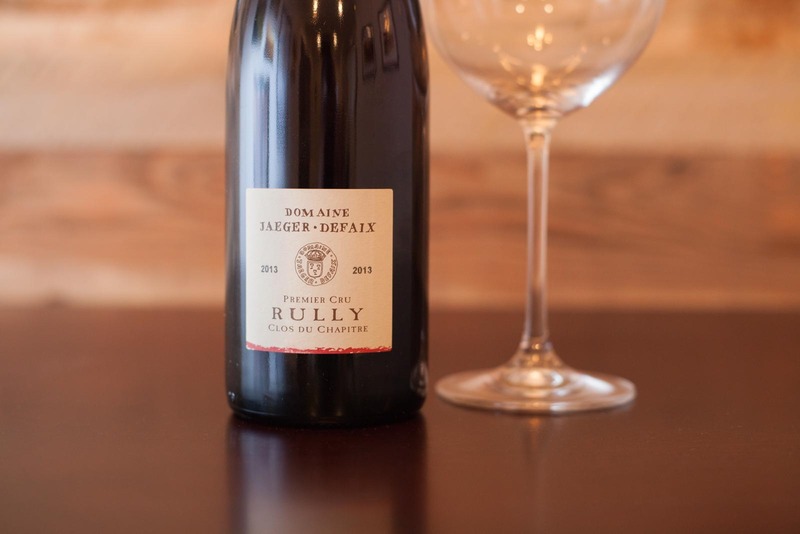 Such was the case with my favorite wine of the year, a “simple” Pinot Noir from the “rustic” Côte Chalonnaise village of Rully. This was a wine that caught me off guard. My first impression was pure nostalgia: the rich aromas took me back to my childhood, and the room where my father kept his fly-fishing gear. Something in that room, and in this wine’s bouquet, were doppelgängers. When I quizzed my mom about it, the mystery was solved: on the edges of this wine’s scent was a note that recalled lemon oil and beeswax. Both were used to varnish the antique work desk in that room. Of course, such a singular aspect wouldn’t be enough to call this wine the “best of the year.” Everything else about it was close to perfection. It was surprising, distinctive, persistent and yet, modest enough to partner well with a variety of savory and sweet dishes. 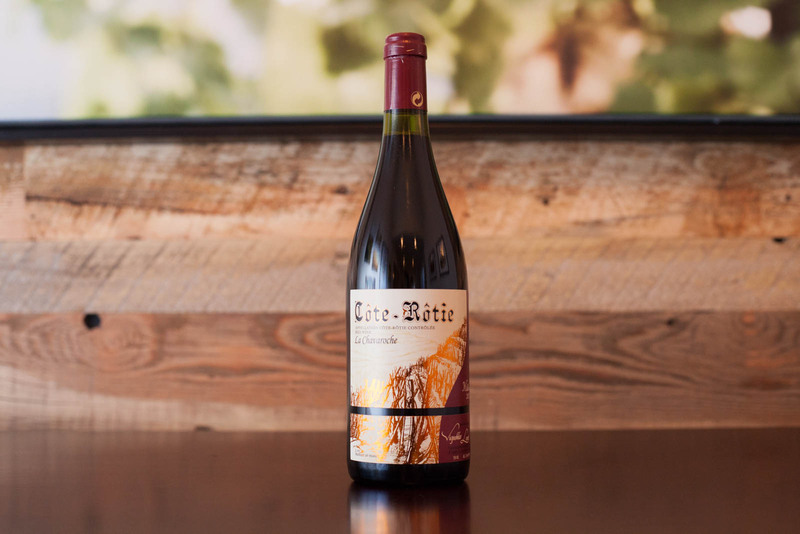 At its very core, this Pinot Noir’s fruit was reminiscent of cranberry, currants and wintergreen. It smelled and tasted like nature, which in my opinion, is the highest complement you can give a wine. Take this one outside and enjoy. Read more. As I noted, everyone of these wines was reviewed by the bottle. 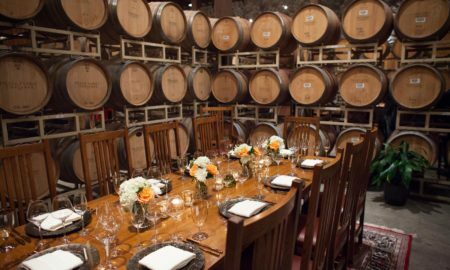 But there were several wines that probably deserve to be labeled “best,” “upper echelon” or “top 10,” which I have excluded because they were merely tasted as a small pour at a wine tasting or event. Great list. So diverse…as it should be!